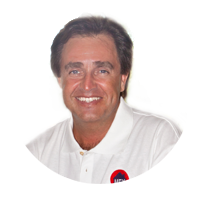 Playa del Carmen Real Estate Tips - Buying Land Safely! One of the most interesting options in Playa del Carmen real estate is that of Playa del Carmen land for sale. This property type offers excellent investment opportunity as well as great lifestyle options; yet, to buy land safely, Americans and Canadians should keep some important tips in mind. The following are processes and ideas worth being aware of. The number one first tip is to be informed. 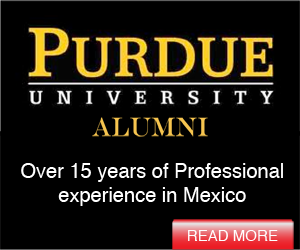 There are many ins and outs involved in buying in Mexico. Several approaches which can be taken include blogs that treat very specific areas and points, such as land in Playa del Carmen. 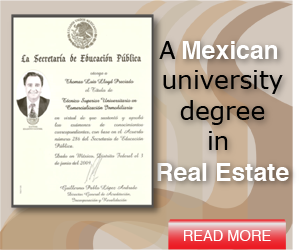 There are also excellent Mexico real estate guides in e-book format that are available for free. One item that is important for any real estate along Mexico’s coast line or borders is the Bank Trust. 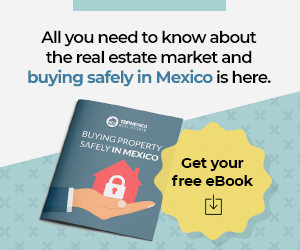 Officially, this area is known as Mexico’s “Restricted Zone” that was not available for foreign property ownership; however, a few decades ago, Mexico realized the investment appeal that they would gain by opening up this area for foreign ownership. For this reason, they created a Bank Trust which provides a special and very safe and secure vehicle of ownership for non-Mexican buyers. In Playa del Carmen, the downtown area is in very high demand, and consequently, land prices are generally very high; for this reason, many buyers get the (false) impression that land is no longer worth it. Yet, in new gated communities, for example, just outside of the downtown area, prices for very nice lots are still accessible and offer good investment opportunity. Not all land in Mexico is privately owned. Any land that is communally owned is usually best avoided, especially by new buyers. There are steps that can be taken in some situations (but not all) to privatize land, but only those quite familiar with this system should attempt this approach. If new buyers are working with an experienced agent in Playa del Carmen, they will only present privately owned land options that can legally and directly be owned by Canadians and Americans. Related: Playa del Carmen Retirement – First Step in Planning! Finally, it is important to note that a buyer’s most important resource in buying land safely in Playa del Carmen will be their agent. With these tips in mind, a buyer can consider land in Playa del Carmen with all confidence that they are making a good investment.